Arrive in style to you Sweet 15th or 16th! 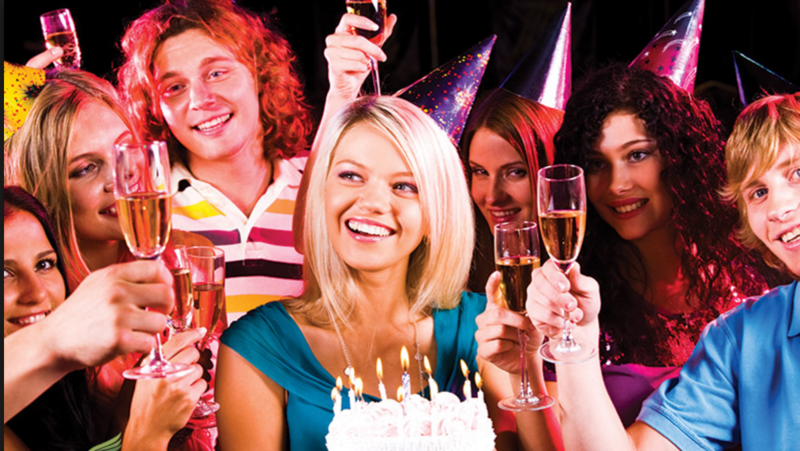 Celebrating your Sweet 16 Birthday, Quinceanera, or Bat mitzvah is no ordinary birthday. 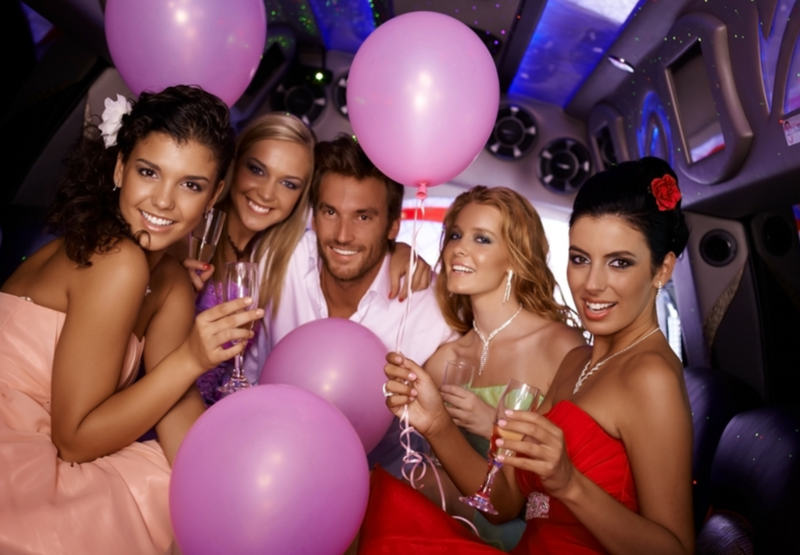 For such an important event in a young girls life, Reserve your Sweet 16 Birthday party limo with us. Your celebration can be large or small, we have the right limousine rental service that matches the style of your Sweet 16 party. Imagine relaxing in a limousine, while you and your closest friends are being transported where you want to go. Theres is nothing that makes you feel more special than riding in a chauffeured-driven limousine to your Sweet 16. Its party time in your limo! Reserve Today!